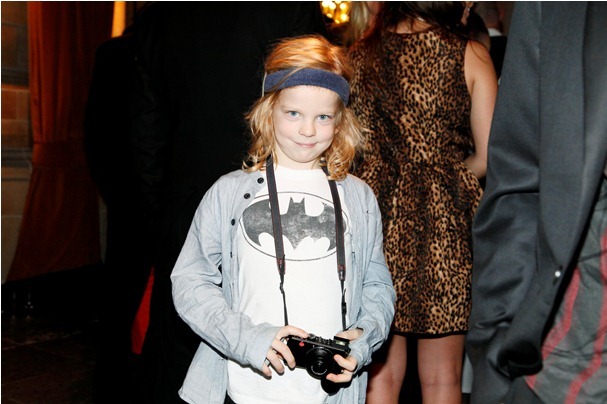 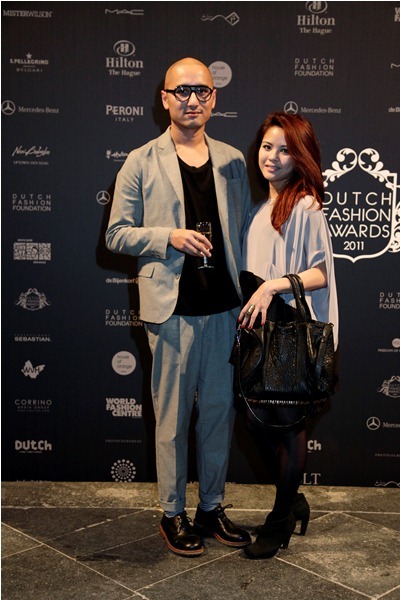 On Friday 4 November night the whole Dutch fashion scene gathered at the Grote Kerk in The Hague. 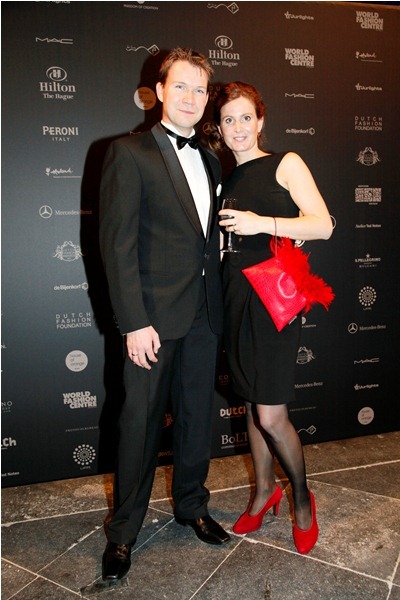 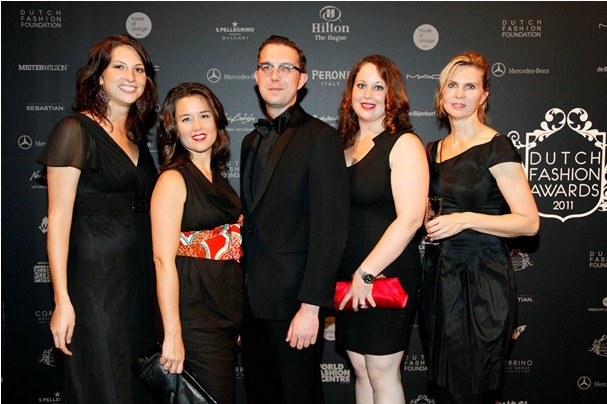 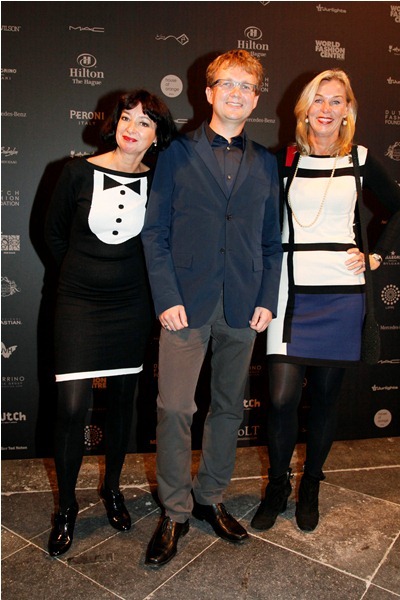 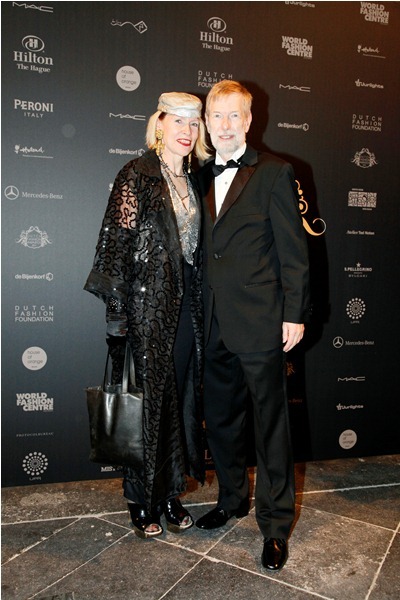 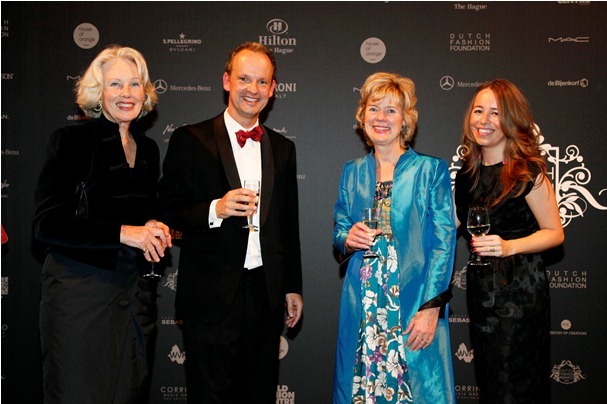 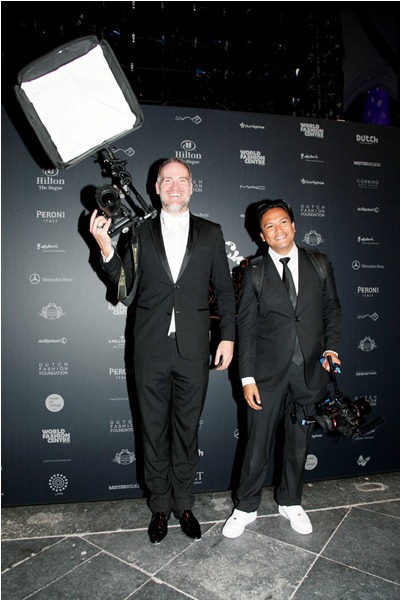 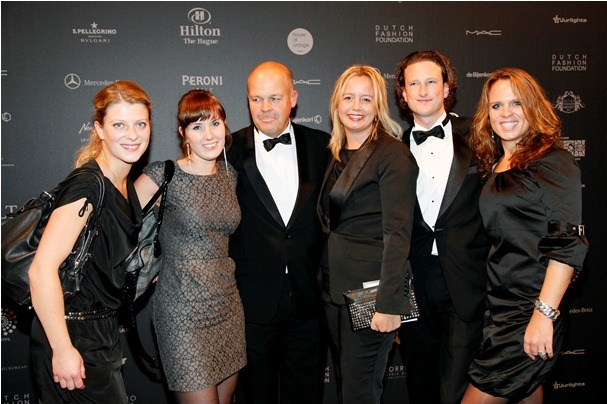 Everyone was dressed to impress for the Dutch Fashion Award ceremony following the dresscode of the night: black tie. 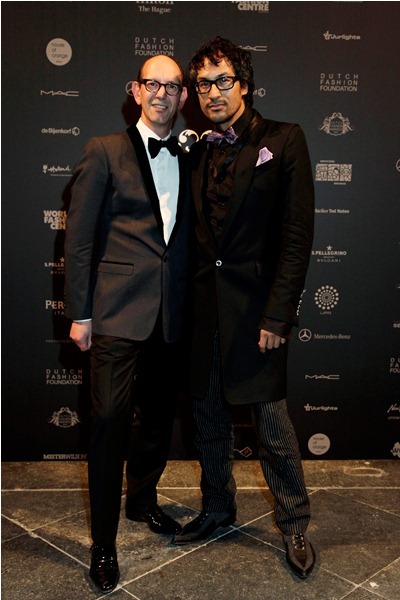 It was a parade of black tuxedo’s, long evening gowns, high heels and a mix of some outstanding colorful creations. 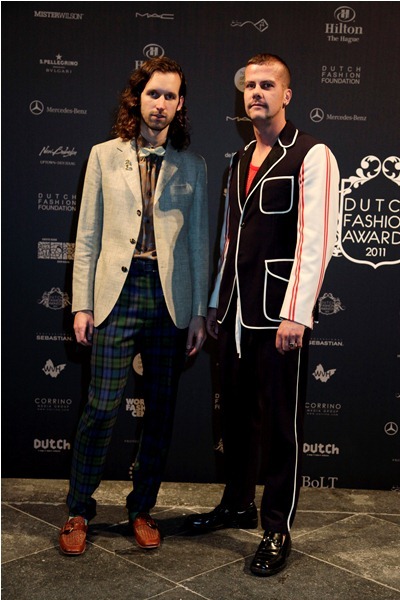 Wanna see how that looked like? 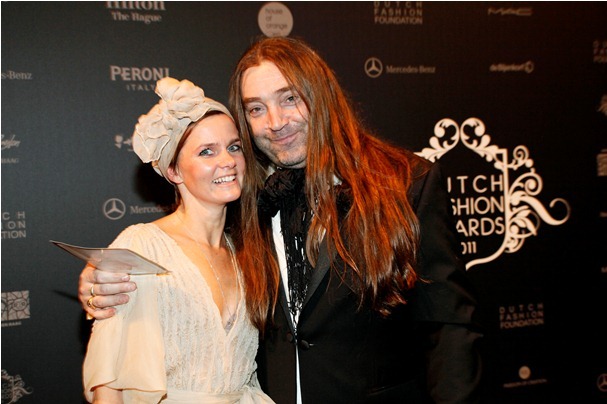 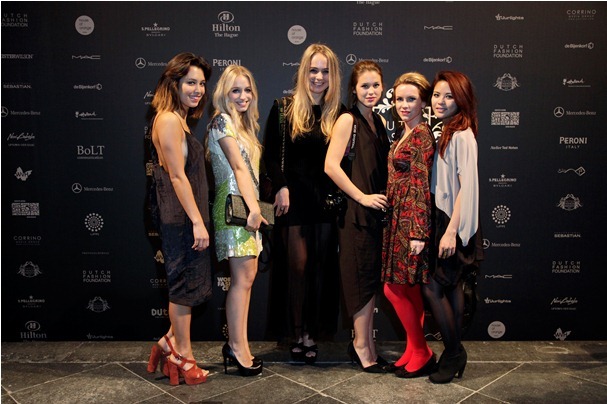 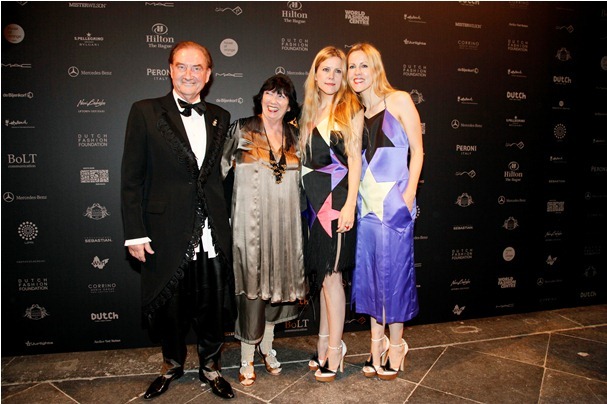 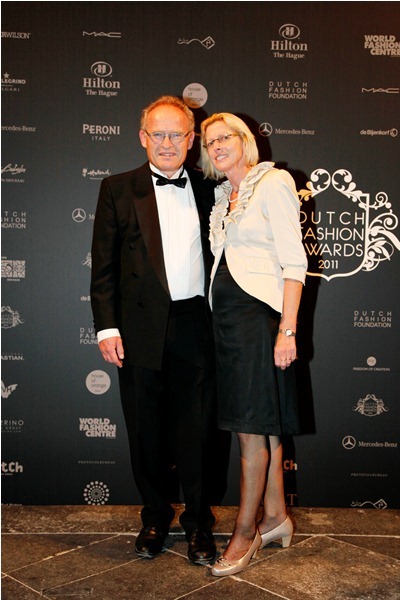 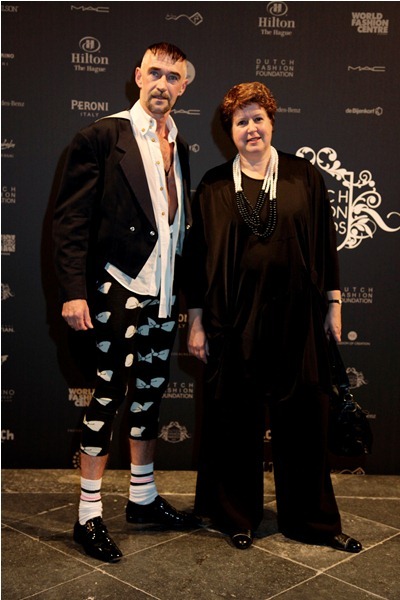 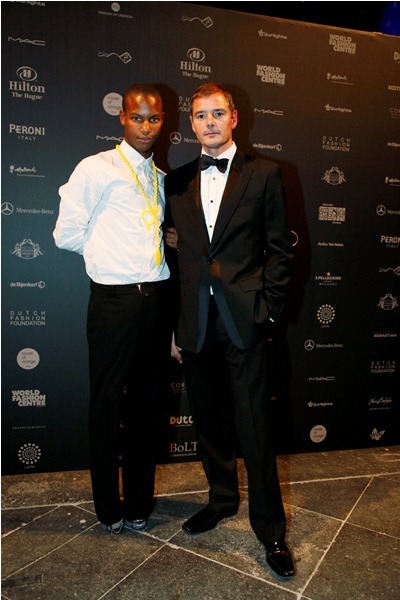 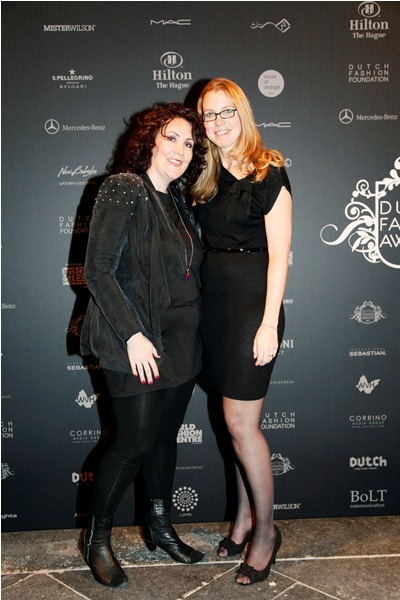 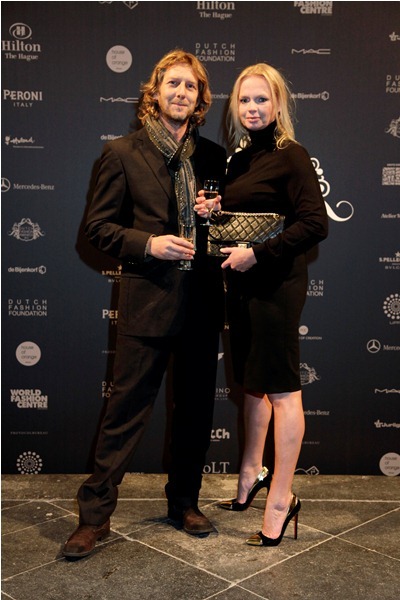 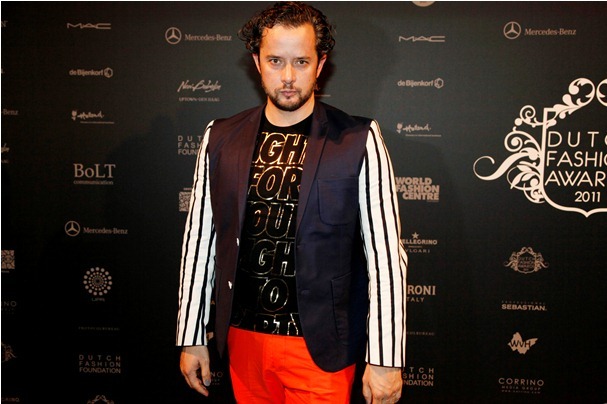 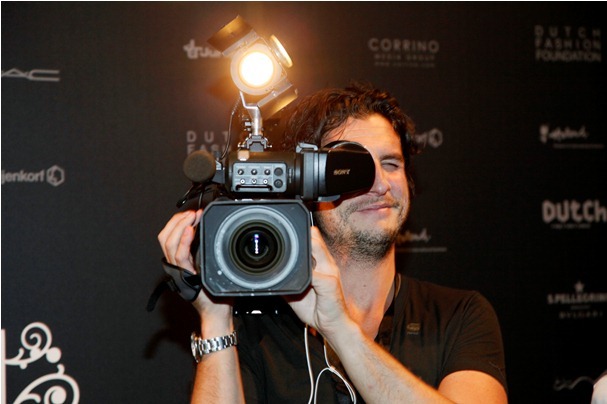 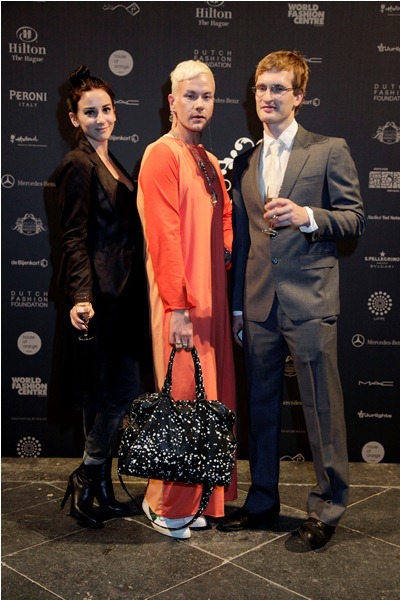 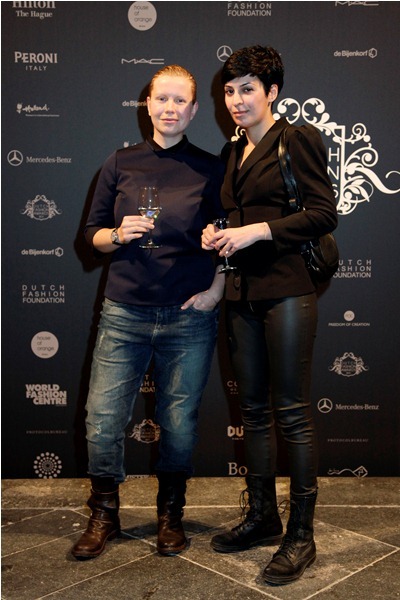 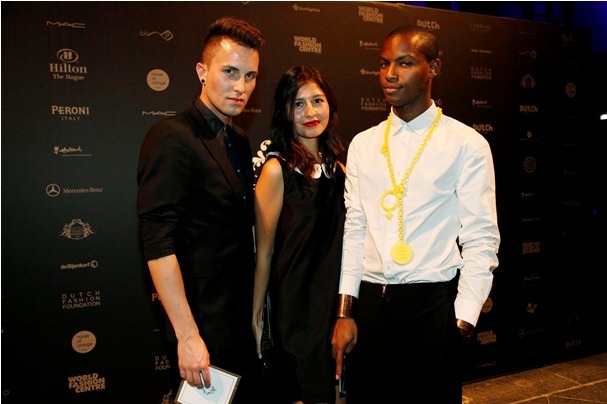 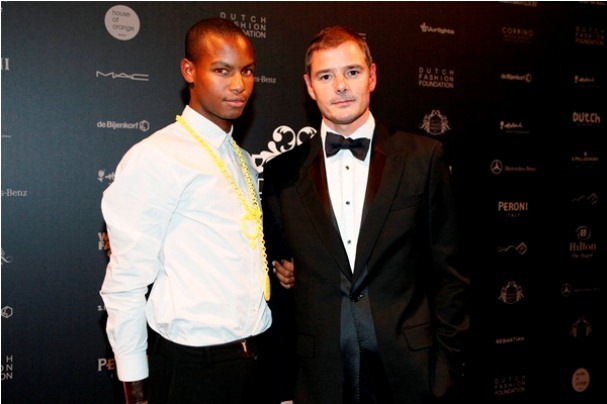 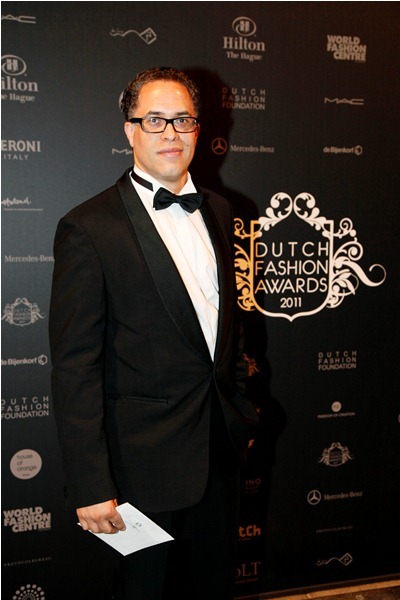 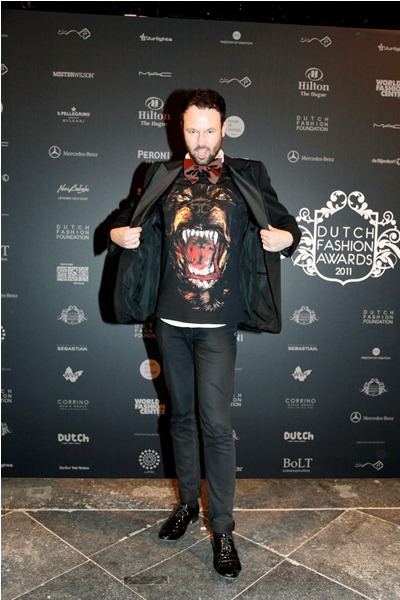 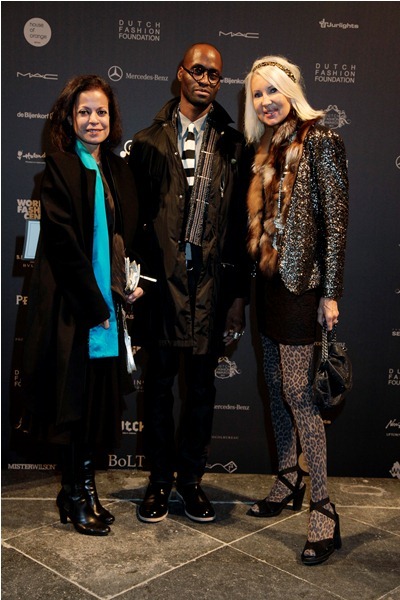 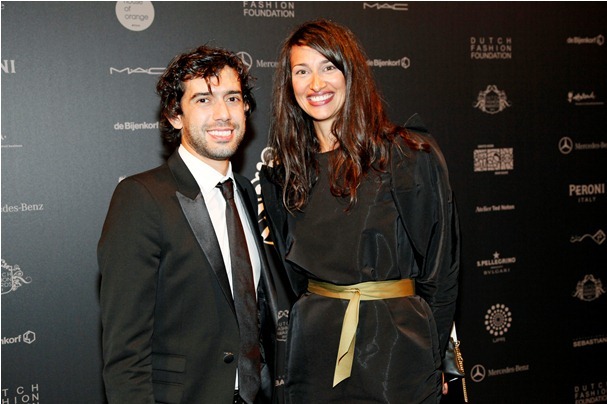 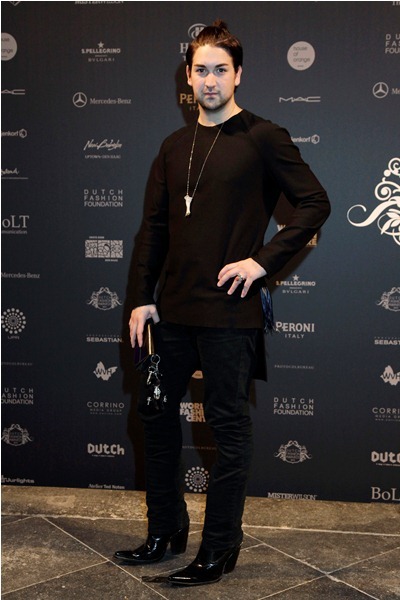 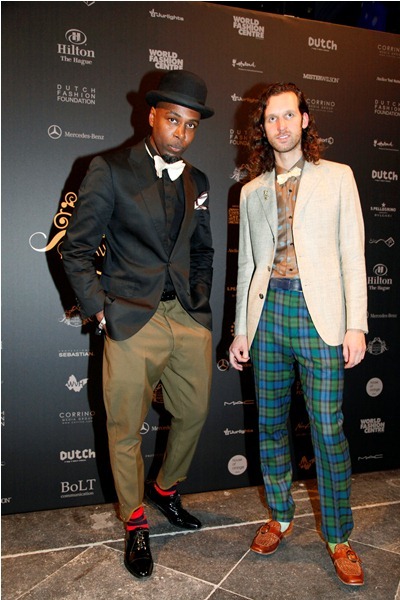 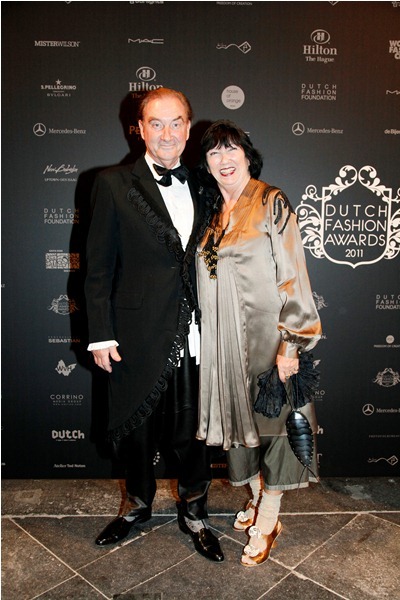 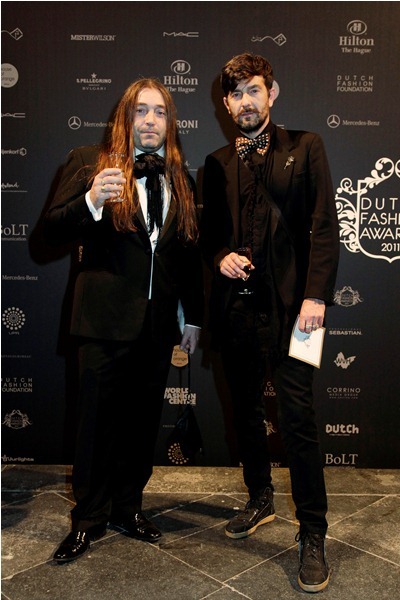 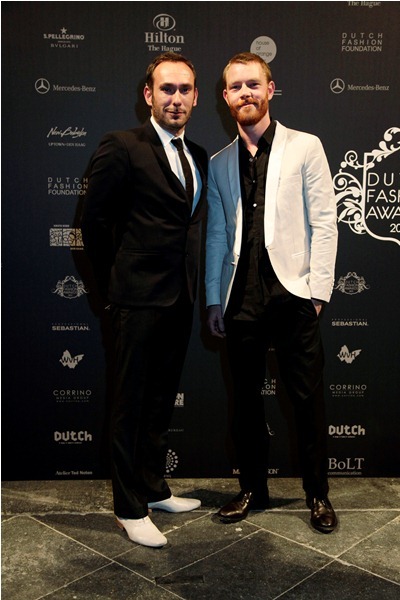 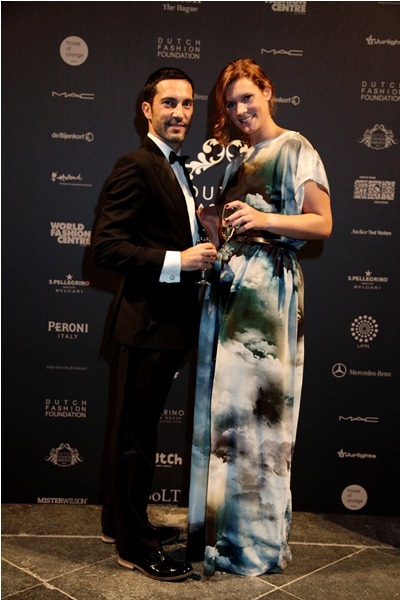 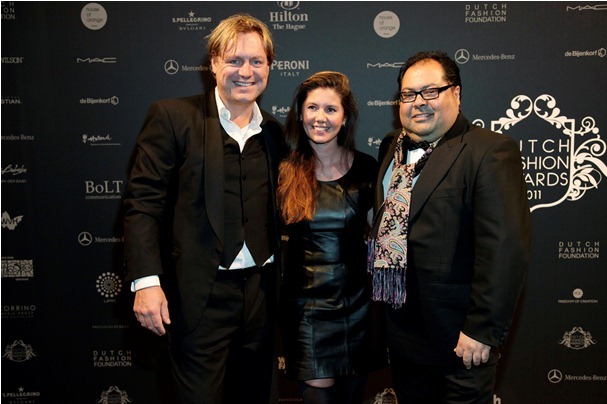 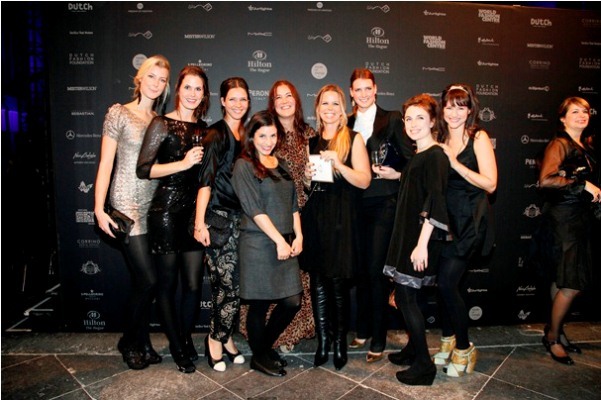 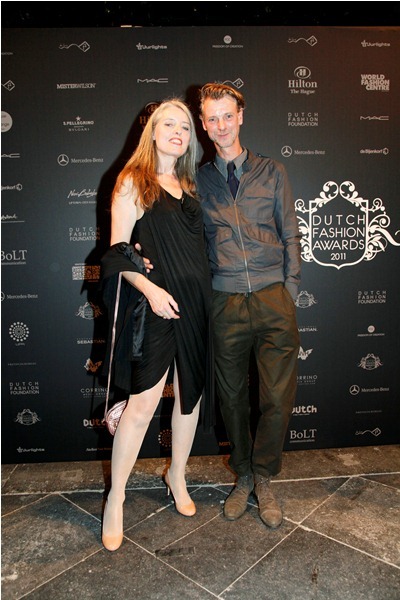 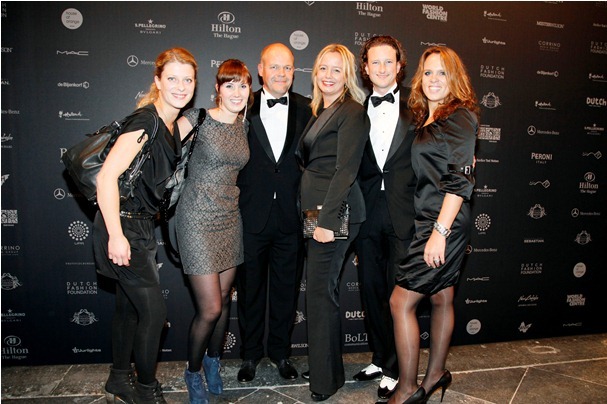 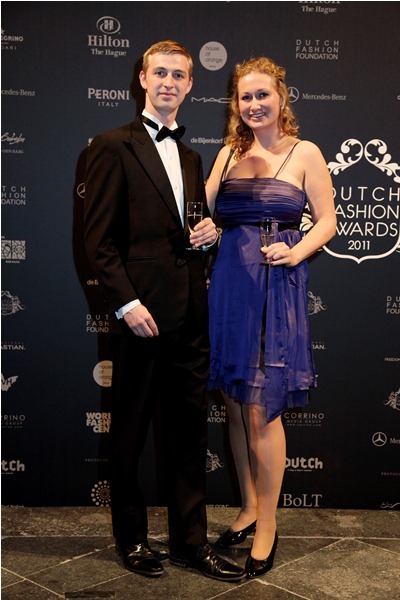 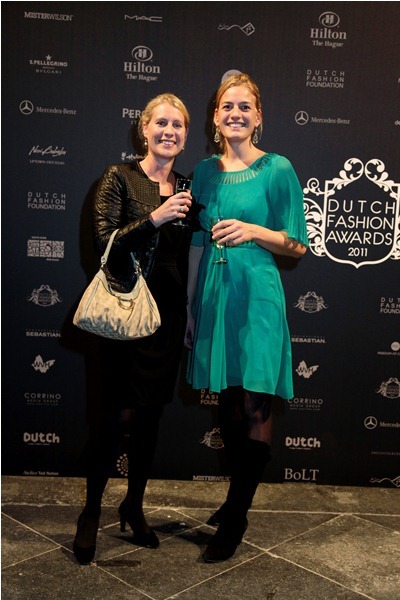 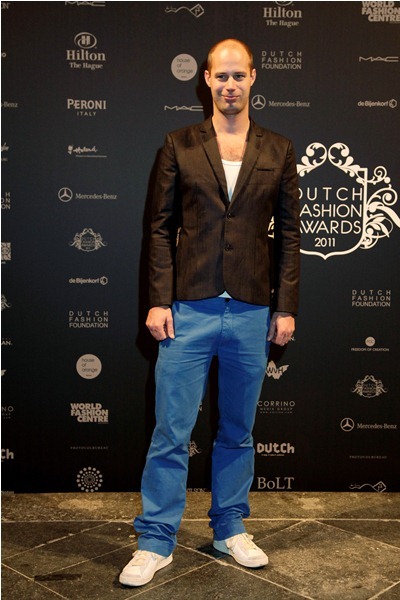 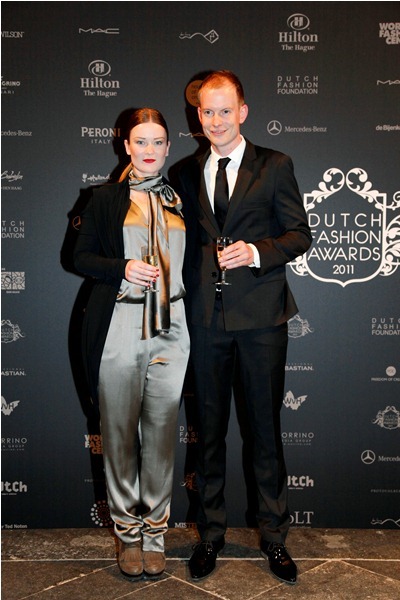 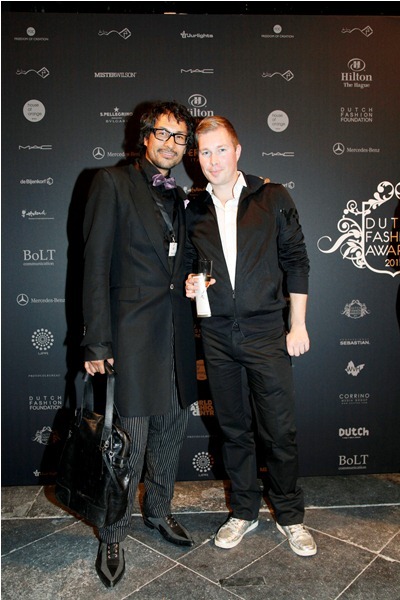 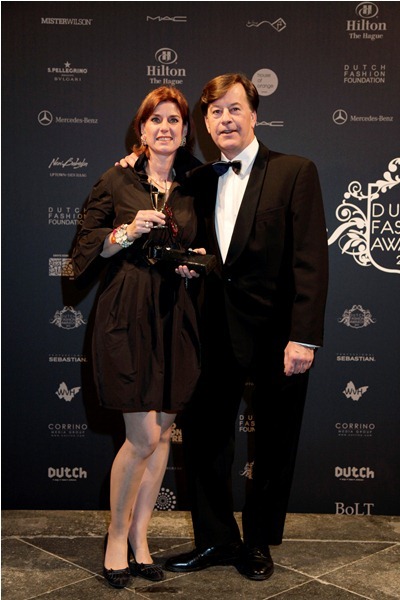 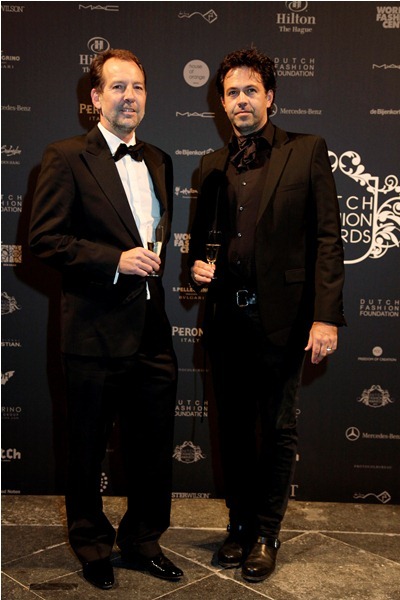 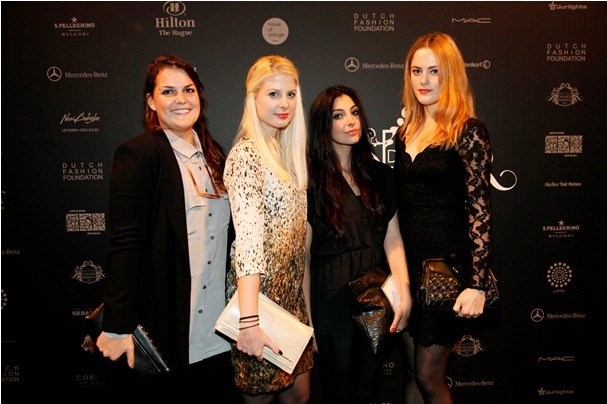 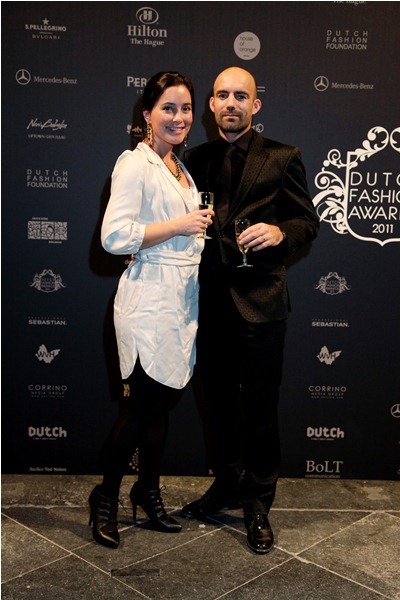 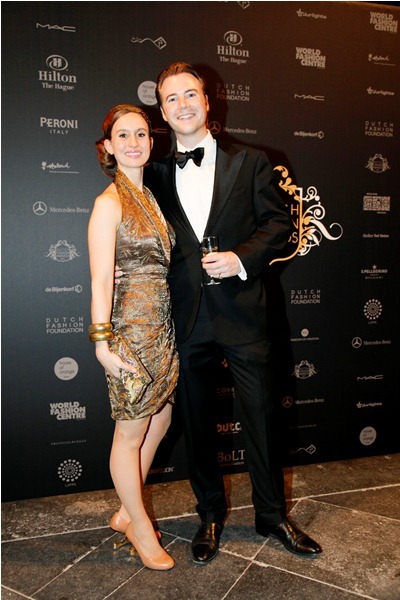 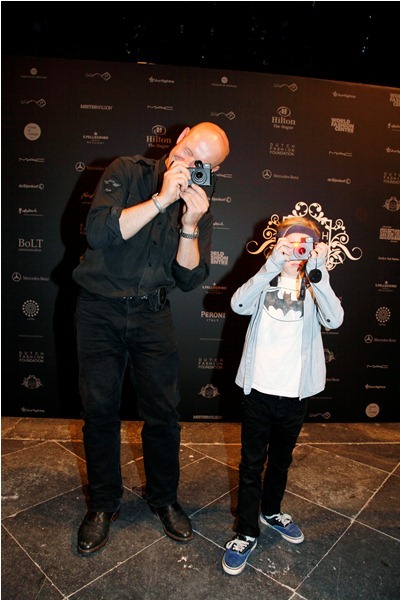 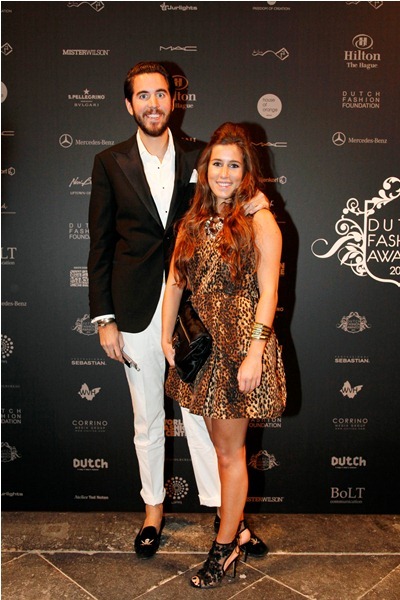 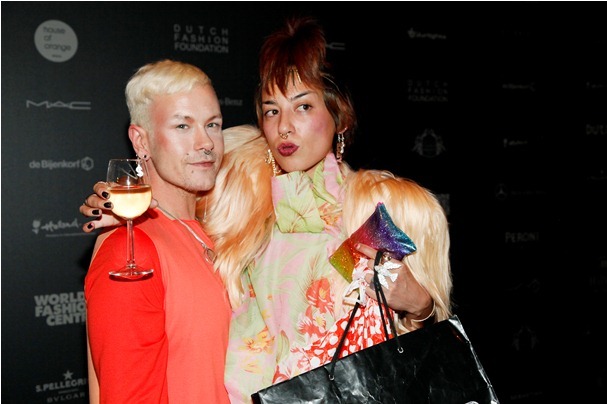 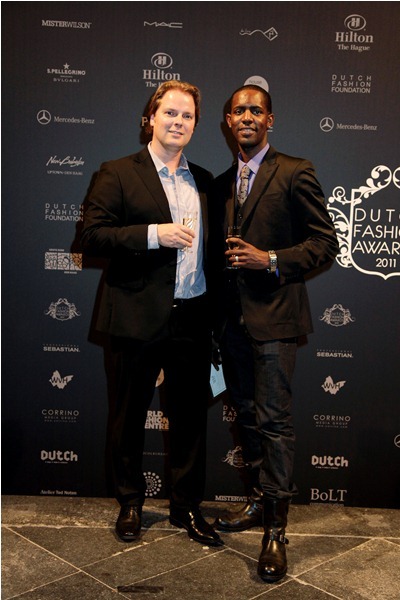 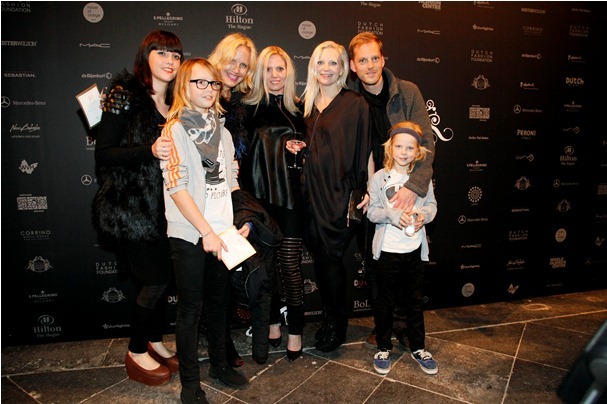 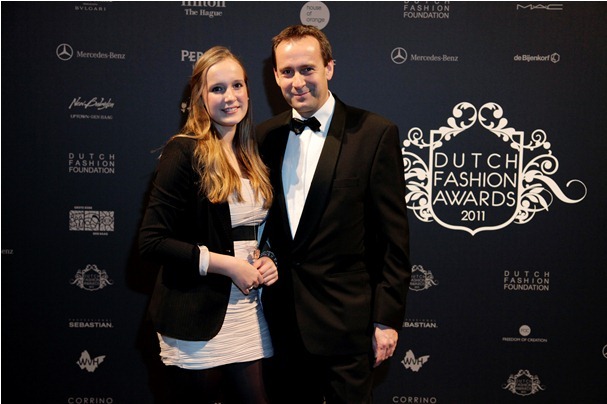 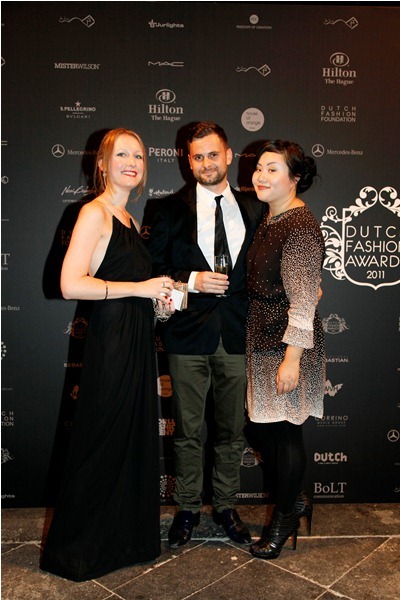 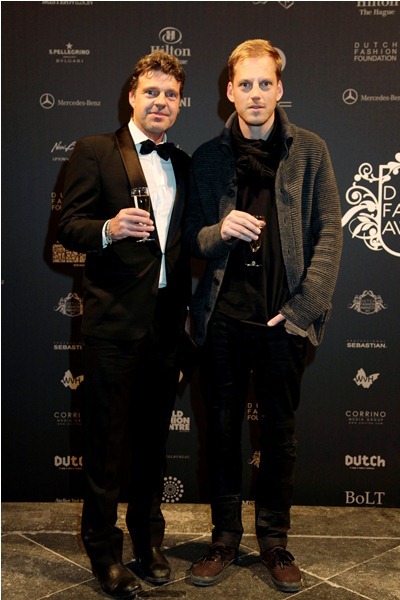 Check out the guests of the Dutch Fashion Awards 2011 in the image gallery below.